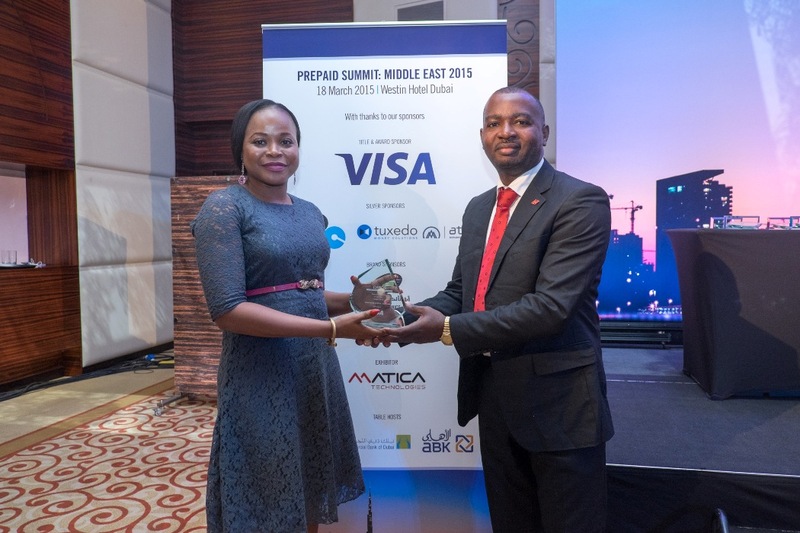 UBA Cameroon has been crowned the winner of the “Prepaid Innovative Product of the Year” award at the Prepaid Summit Middle East event. It won the award due to its innovative “Cobranded Student ID Visa Prepaid” concept, which aims to provide universities and students with a multi-function Visa card. The event which was held in Dubai, uniting over 150 leading participants is a regional standard for the electronic payments industry. Thanks to its Student UBA prepaid Visa card, UBA Cameroon has signed three partnerships with the largest universities in the country: Université de Douala, Université de Yaoundé 1 and Université de Yaoundé 2. At the moment, 50,000 cards are used by students at Université de Douala and close to 100,000 more are being produced for Université de Yaoundé 1 and Université de Yaoundé 2. Speaking on the presentation of the “Prepaid Innovative Product of the Year” award to UBA Cameroon, Mohamed Touhami El Ouazzani, General Manager of Visa for Morocco and Francophone Africa, stated: “I am very happy that UBA Cameroon has been recognised for its efforts in support of the development of electronic payments. This year, the Prepaid Summit Middle East awards committee received a record number of nominations from over 50 countries, including Algeria, Cameroon, Burkina Faso, Jordan, Kuwait, Lebanon, Pakistan, Qatar and the United Arab Emirates.